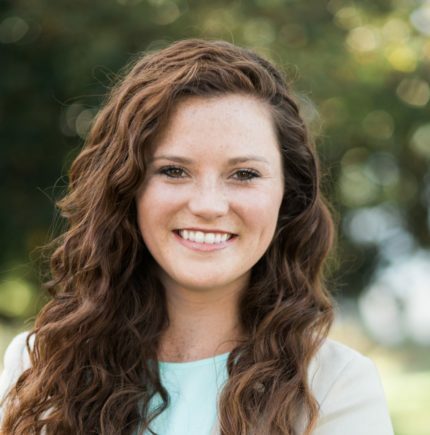 Josie was born and raised in Montgomery, Alabama and initially had no plans to move back after earning her Bachelor of Science in Human Services from Troy University. After graduation, she DID end up moving back to the River Region and has found a new love for the place she calls home! Josie is invested in the River Region in many ways. She is a Loaned Executive for the United Way, a Board Member for the Camp Chandler YMCA, a Board Member of the Downtown Business Association in Montgomery, and an Ambassador for the Prattville Chamber of Commerce. She also has experience in construction and grew up in the commercial construction world, as her family owns Russell Construction of Alabama. She would love to put a development together for you. Let Josie help you envision a plan for your future, job or family and find the perfect commercial and/or residential fit for you.